Presenting the premium line of Omnia Profumi – Metals. Rich, polysyllabic, created with a difficult structure – all those characteristics make real art from five fragrances. The scent seems to begin with the intensity of lemon, but immediately you catch coriander and geranium, changing to notes of grapefruit and tangerine, regulated by the metallic smell of ozone. Masculine and deep, coming from galbanum aroma to the more intense notes of nutmeg, incense, and Russian leather, similar to the seasoned birch wood. Decorated with notes of cedar, teak, sandalwood, and patchouli notes, enriched by the smoky woody scent of vetiver. For a strong but sophisticated personality. – Male fragrance | AVAILABLE IN 30 ml and 100 ml. Our Oro fragrance opens with a unique exotic top note, which we could define as a long-lasting amber base. The richness of aroma continues with Agarwood, also known as Oud, the fragrance of the Middle East, also called “Liquid Gold.” Oro is the triumph of woody notes blended with the sweet gourmand notes of vanilla and caramel. Heady notes at the beginning, floral explosion of peach and roses with a touch of saffron in the heart. Amber and leather make a warm and pleasant blend refreshed by vetiver and white musk. – Female fragrance | AVAILABLE IN 30 ml and 100 ml. The intense summer feelings from this fragrance are full of citrus, bergamot, and lemon top notes, giving you freshness followed by a deep and attractive embrace of intense geraniums and rose flowers. Titanio is a sparkling and waking-up fragrance, that will also surprise you with the base notes of masculinity and fresh woodland scents. The name of Platino gives us a posh and rich image of this metal. Flexible and mild by structure, pure happiness, softness, and sweetness by emotion. These all are the features of our Platino fragrance: candy combination with coconut, milk scents, and vanilla. Adding the floral scents of sweet acacia and triumphant jasmine, symbolizing innocence, sensuality, and femininity of a fragrance. Half gourmand, half sweetly flowered perfume. Ancient memories of timeless charm inspire this surprising feminine fragrance that immediately captures the sweetness of vanilla and caramel and then seduces us with the irreverence of spices such as cloves. If the top notes are exquisitely greedy, the body notes keep mind and body in a warm embrace, thanks to the vanilla of Madagascar and cinnamon, while the amber background notes complete this essence, enhancing its sensuality. This is our new fragrance of 2017. 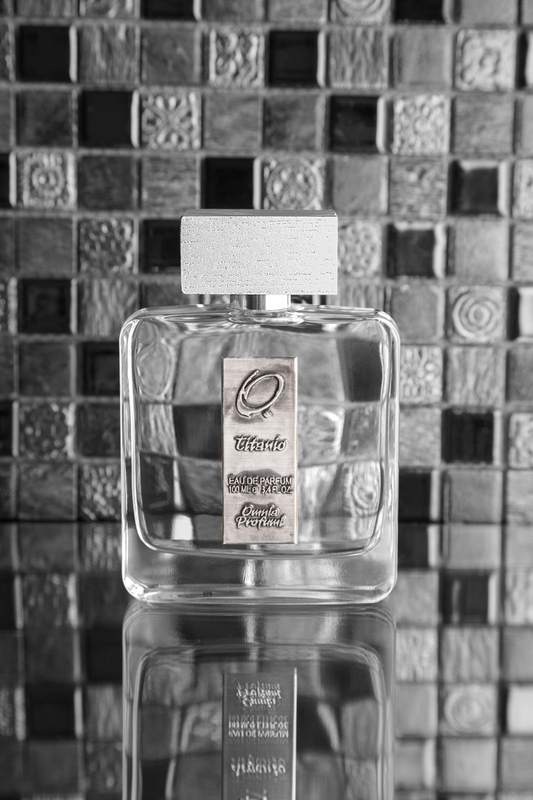 Ferro perfume shows you the real character of a man, with it’s strong wooden notes, patchouli, needles and a sip of brandy. This iron characteristics are softened and balanced with mild notes of cacao and vanilla. Adorable and concentrated perfume is a must have in each and every man’s collection.